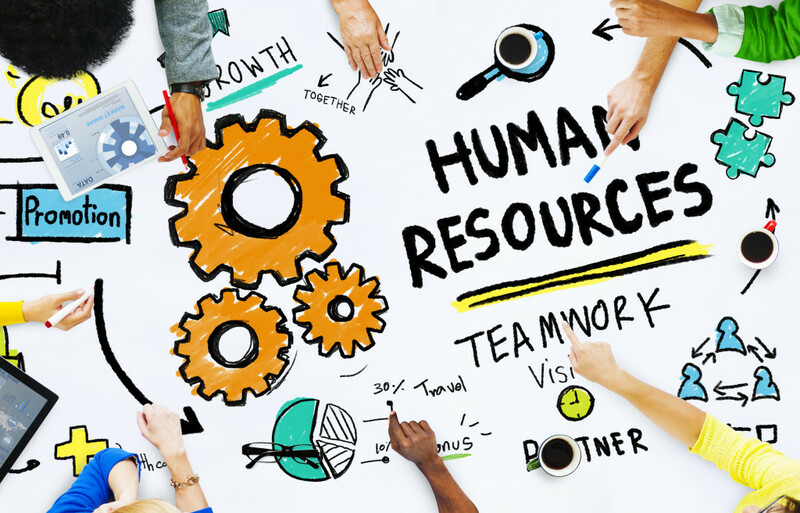 Well, this one is for you…here’s 5 tips to make your life easier when dealing with tricky HR situations with your employees and interns. solution: write a clear job description. Frustrated by the lack of high quality talent applying for positions in your firm? Take another look at the job descriptions you’re putting out there as that might be the problem. Even intern positions should be advertised with a clear job description, including must-have skills and experience, desirable criteria, duties and company info. This will help attract those dream candidates and weed out the less desirable applicants early on. Need more help? You can find our blog post on creating a standout internship write-up here. Annoyed by an employee’s bad attitude or constant tardiness? This one is simple – don’t pretend the problem doesn’t exist – just talk to them and relieve the tension! Sometimes an employee might not even be aware that there is an issue. In other cases, there might be an underlying issue that you had no clue about and the employee just needs to be heard and given a chance to rectify the situation. Remember, don’t take things said personally…it’s (typically) not about you. problem: unmotivated employees who lack direction and drive. solution: hold regular check-ins and reviews. You need to make sure that everyone on your team is on the same page and one-on-one check-in sessions and quarterly reviews help you do this. You can review duties and objectives and see if anything has changed or if there are any problems. Use them as an opportunity to help your employees set goals and find if there are ways you can support them with further training and development. These meetings don’t have to be super formal, but they are a great platform for both sides to give feedback. problem: issues with an employee are not being rectified and you’ve lost track of what has been agreed in previous conversations. solution: maintain a paper trail. You have a hundred different things to think about each day – you can’t be expected to remember the key points from an informal meeting 7 weeks ago. Each time you meet with an employee to evaluate their work and discuss any problems, spend 5 minutes afterwards to write up what was discussed, what was agreed and actions to be implemented. Don’t forget to include the date! This will help you monitor progress and keep both your employee and you on track. Save this file on your computer in a secure space, not a shared folder via the cloud, for privacy reasons. problem: introducing a new hire to your firm is stressful and time consuming, while long term employees are lacking in motivation and dedication. solution: invest in your employees with training. Make sure you have a solid onboarding process for new hires and ongoing training and development opportunities for current staff. Give new hires and interns the tools and skills they need to hit the ground running and you’ll find that not only are they more confident, capable and happy but that your work life is much easier too. Current staff will appreciate you investing in their professional development through training and will feel stimulated and motivated. In return, you’ll get staff with new or improved skills. Want access to a developed online training program to get your interns or new hires up to speed fast?